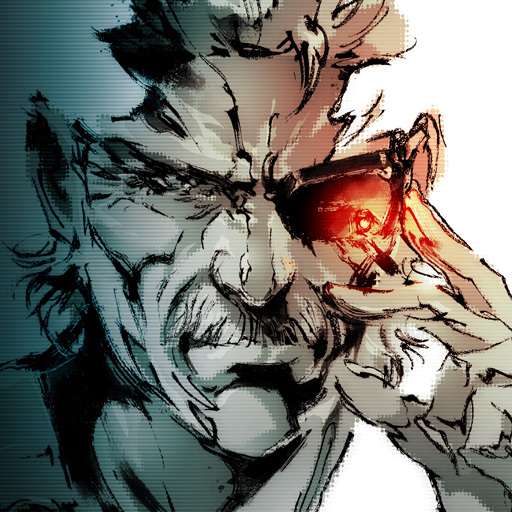 Konami Digital Entertainment has decided to bring another on-rails shooter to the App Store, but this time instead of helping Solid Snake, you get to save the President and his family from terrorists in Silent Scope. Silent Scope is basically a remake of the popular 1999 arcade hit by the same name. Like most on-rails shooters for the iPhone, you need to slide your finger to aim your rifle and tap to fire. The game features 9 stages and 2 gameplay modes. Arcade mode allows you to play through the story, head to the shooting range, or compete against the clock in time attack. 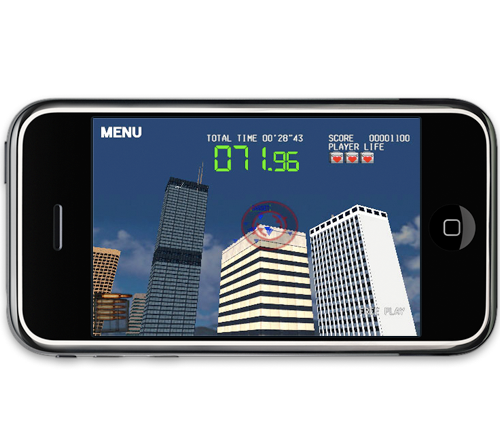 Training mode features 3 special stages to sharpen your shooting skills. Fans of on-rails shooters will obviously enjoy Silent Scope, but if you aren't a fan of the genre, nothing in Silent Scope is going to change that. Silent Scope is available at the App Store for $5.99.